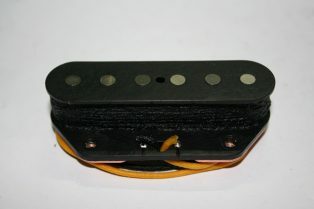 Welcome to my Tele bridge pickup page . 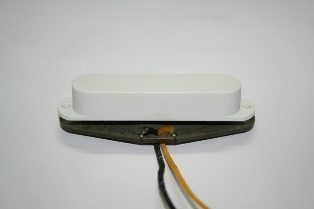 All pickups are hand assembled by myself with quality parts and I individually test each one. 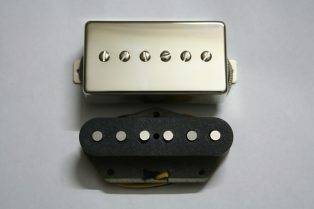 Pickups are built to order with an approximate 3 week build time. 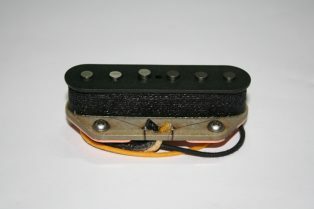 Pickups listed as in stock means I have those parts on hand. 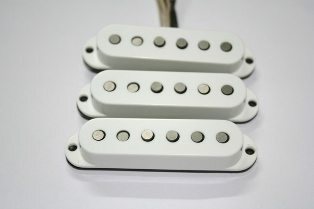 Please contact me for an accurate build ETA though, I may have your pickup in stock already. 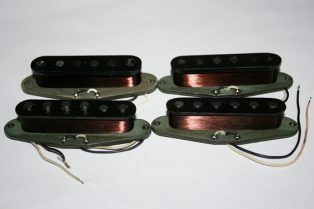 I build my Tele pickups from laser cut fiber flatwork and build each bobbin by hand. 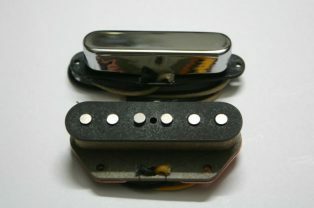 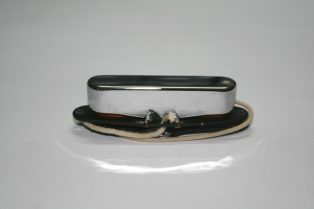 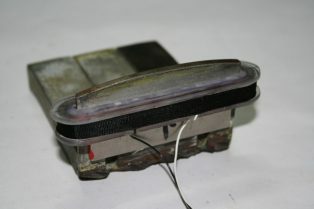 I only use quality alnico magnets and wind each pickup using only quality wire with my unique scatter winding technique. 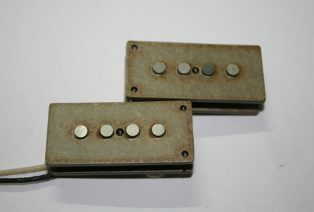 I charge my own magnets and tune each pickup individually through my test guitars. 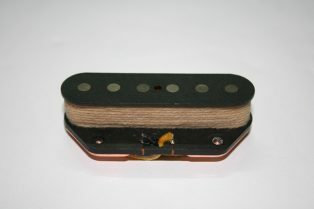 Each pickup is perfectly calibrated for volume and tone. 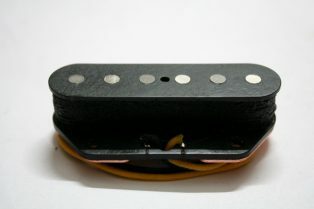 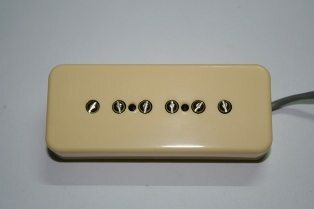 Leddin Handwound “B-Caster” Broadcaster style bridge pickup 8.85k – Vintage brightness! 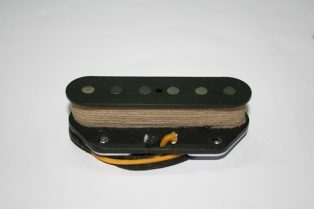 Leddin Handwound “CBS” ’60s inspired Telecaster bridge pickup 8.85k – Big bold tone! 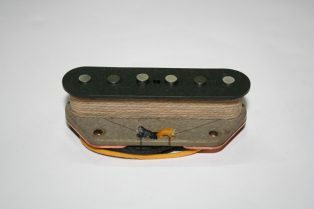 Leddin Handwound “Ol Keithy” 10k Alnico 3 – Honky Tonk tone!